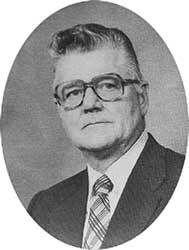 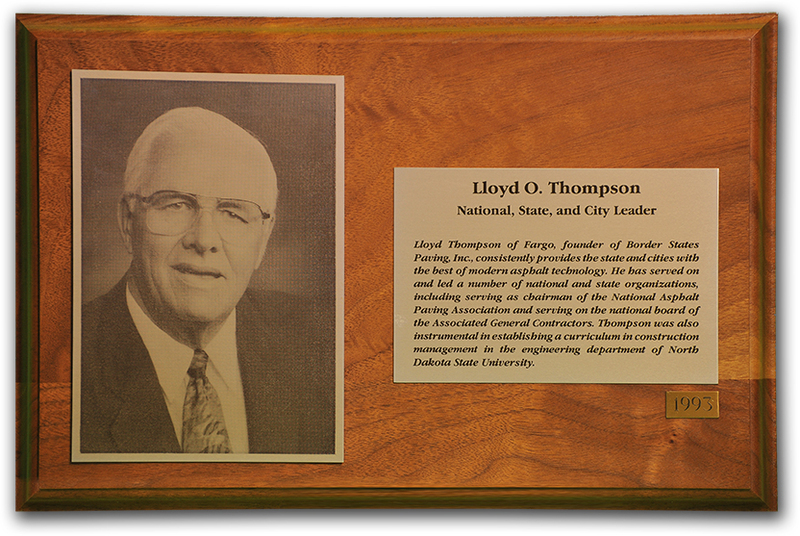 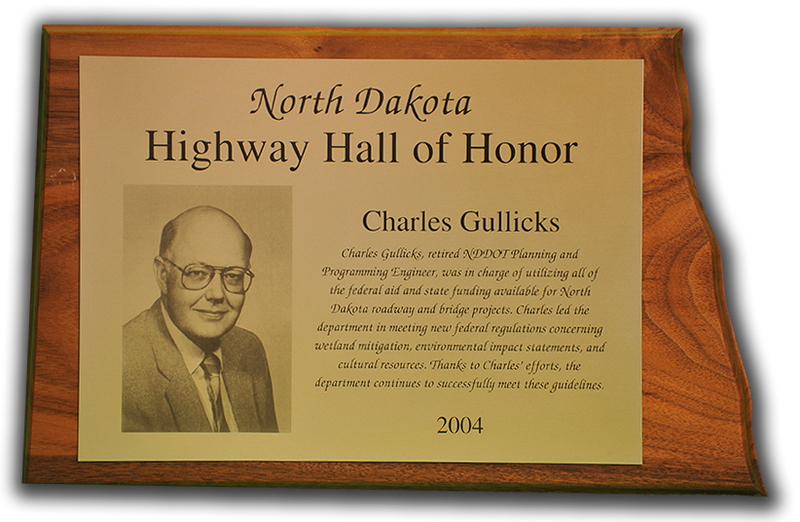 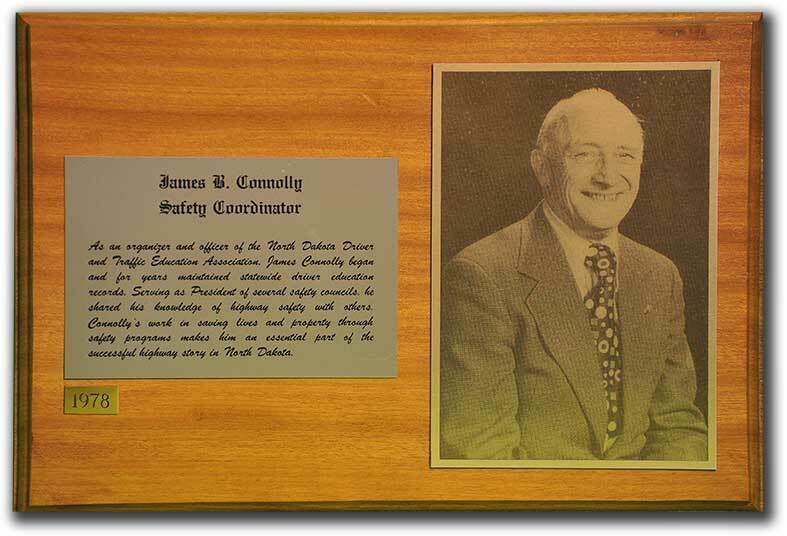 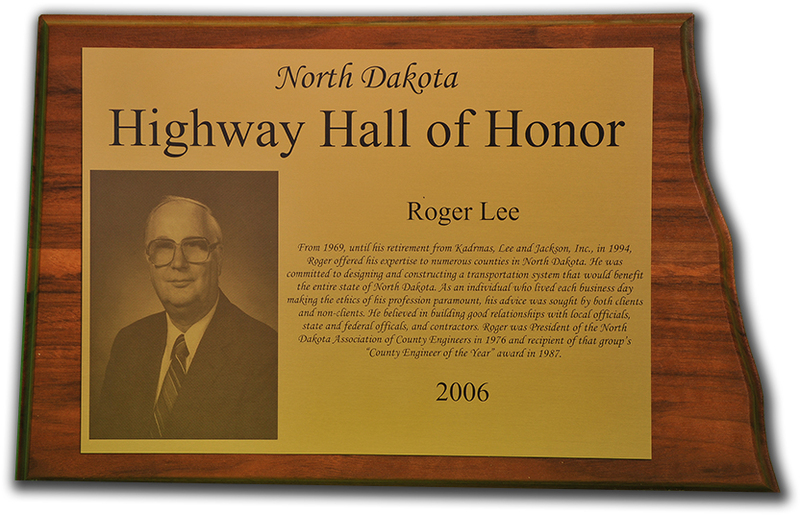 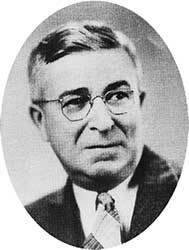 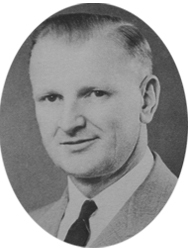 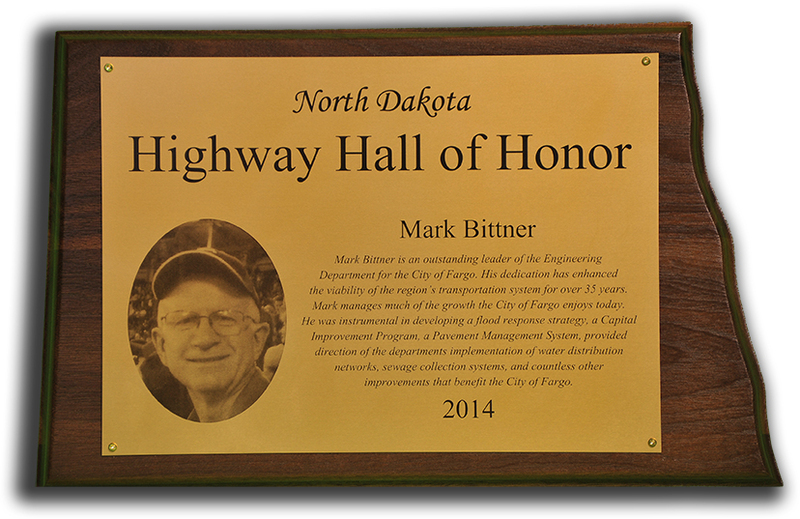 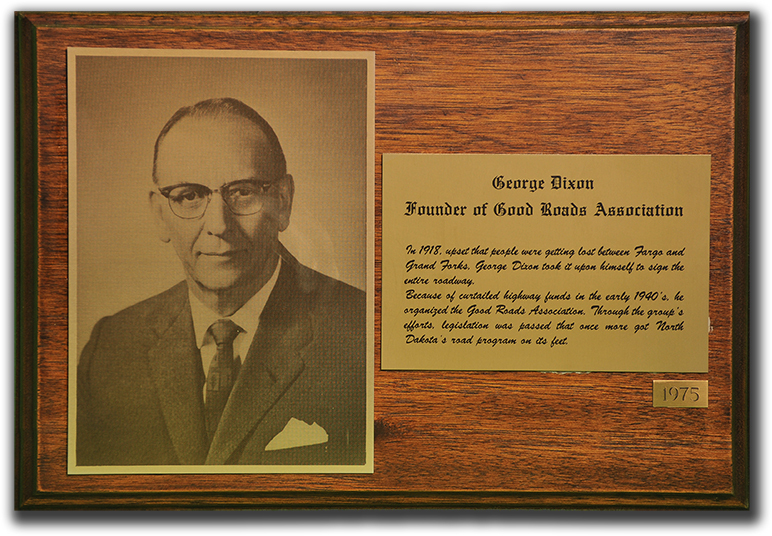 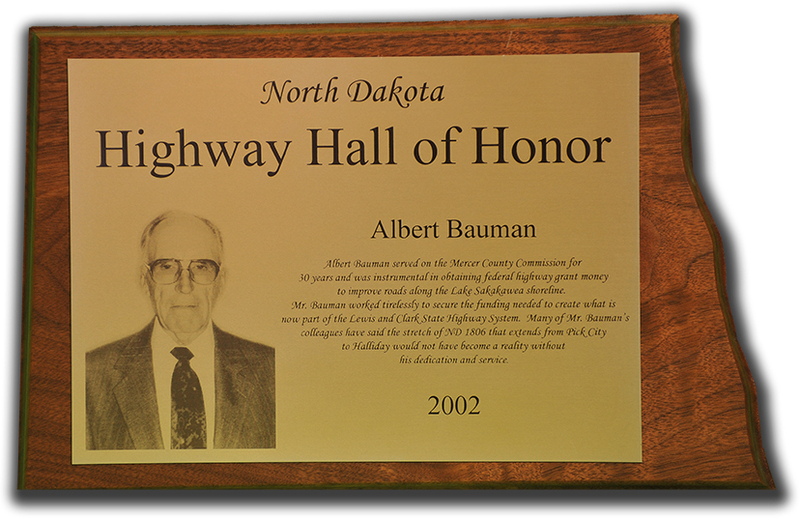 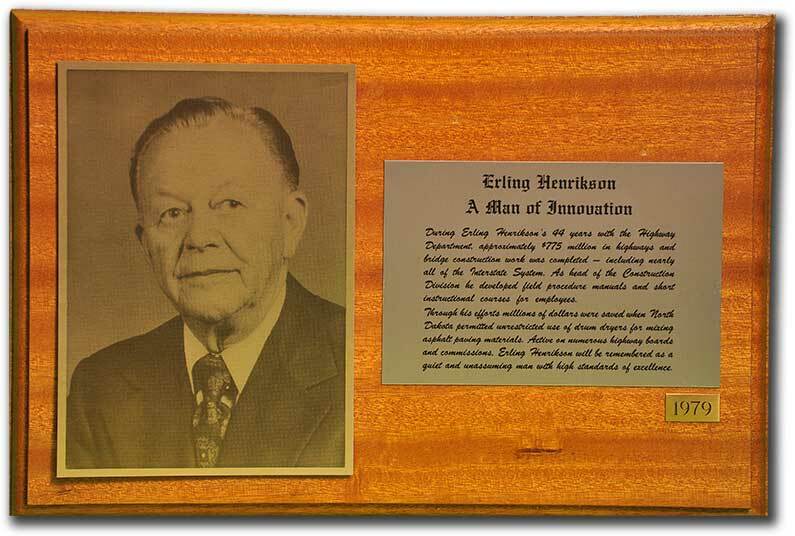 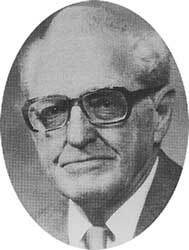 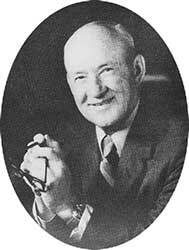 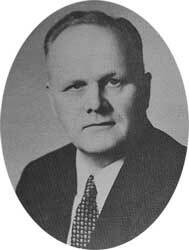 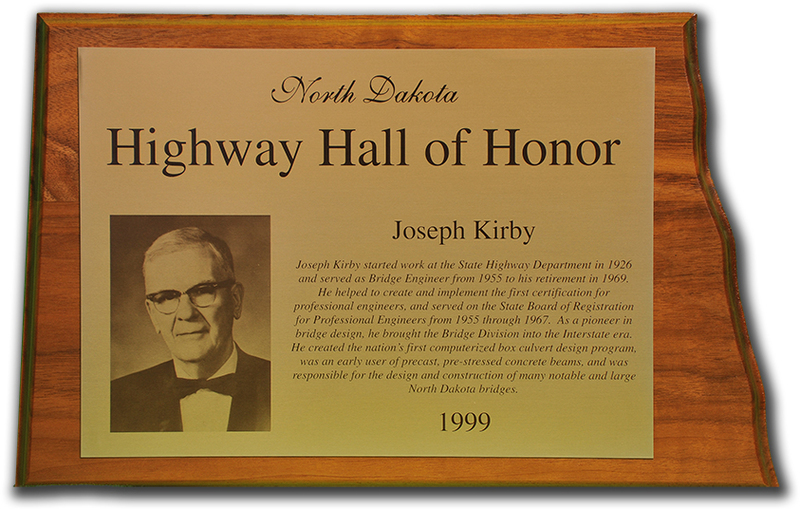 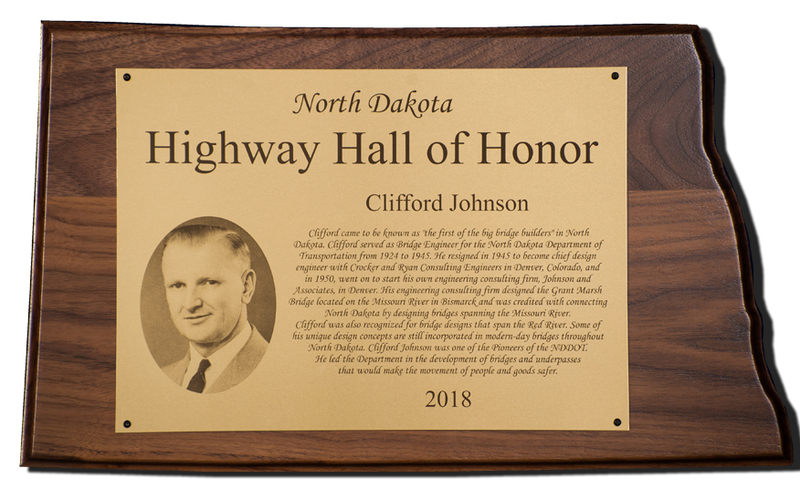 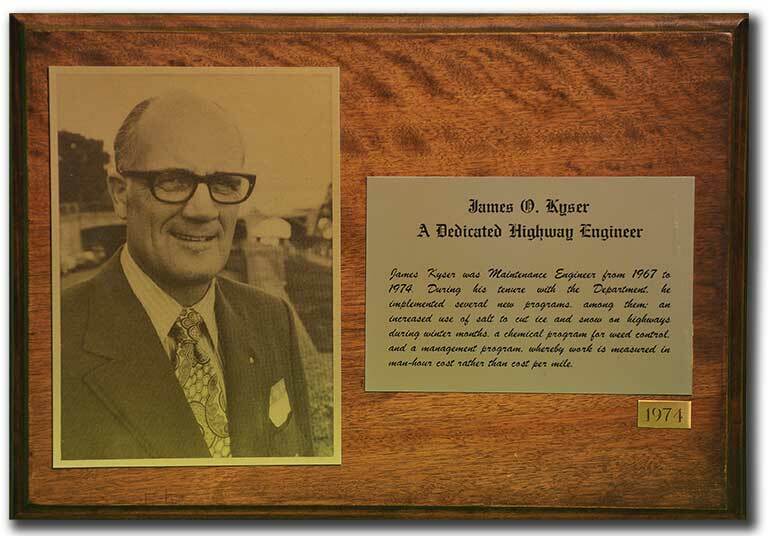 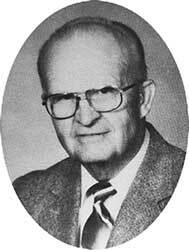 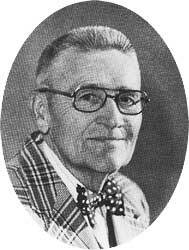 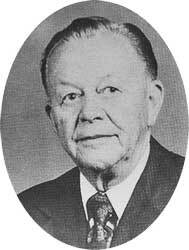 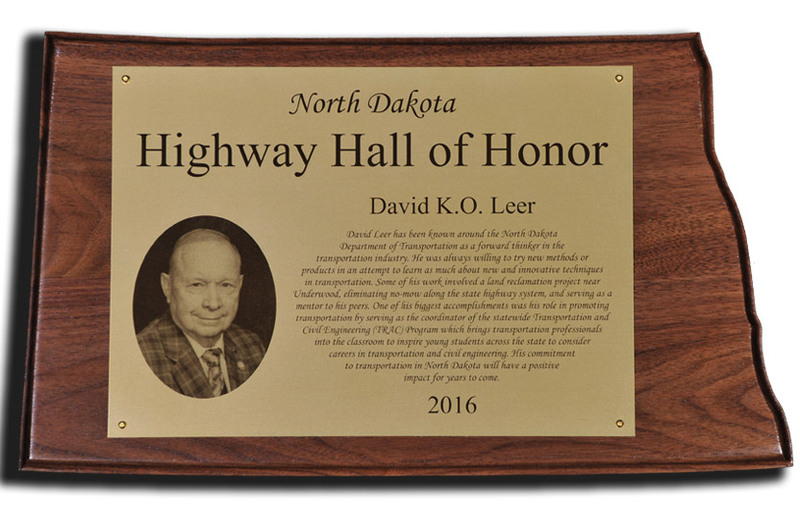 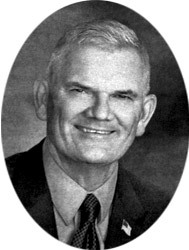 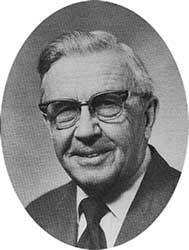 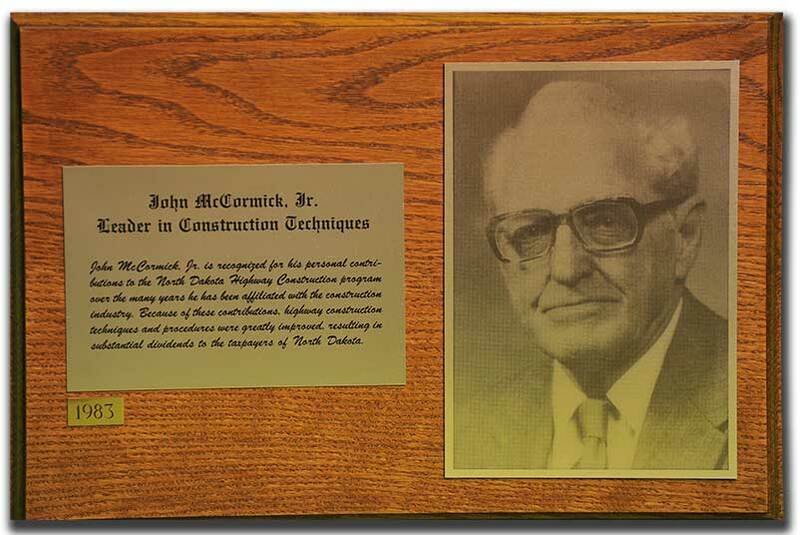 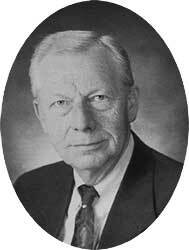 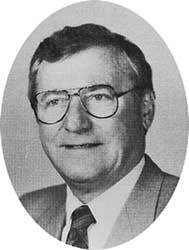 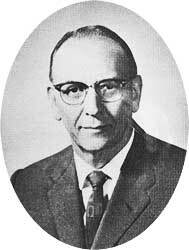 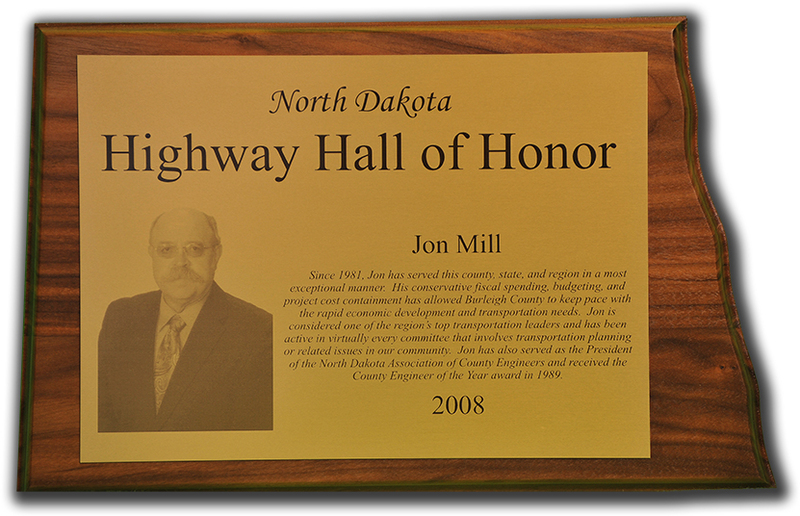 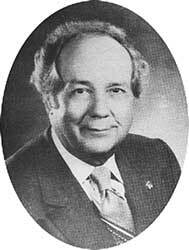 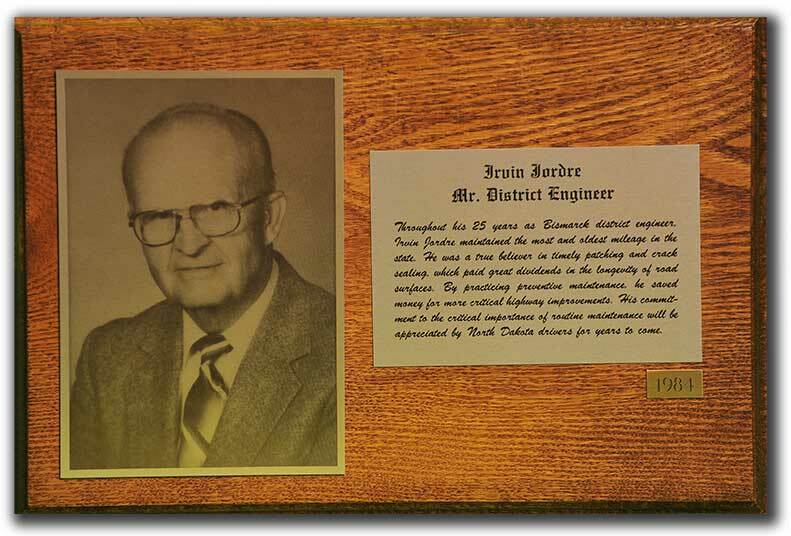 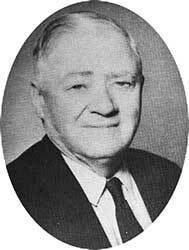 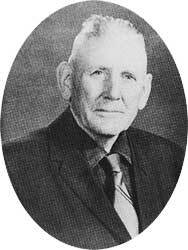 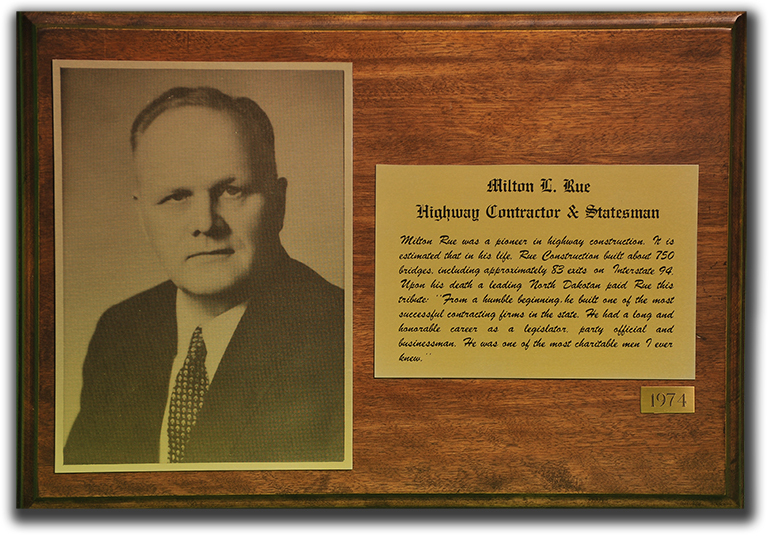 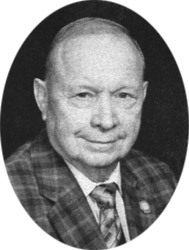 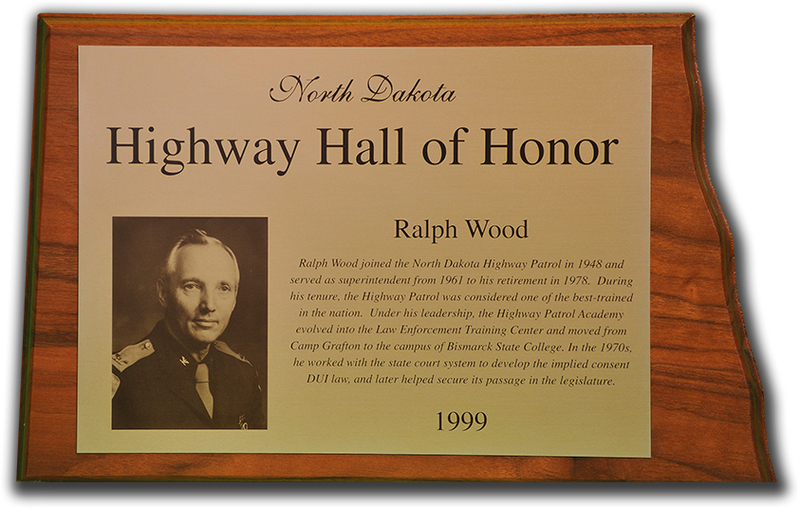 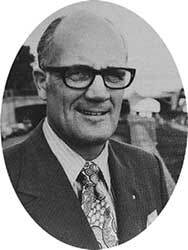 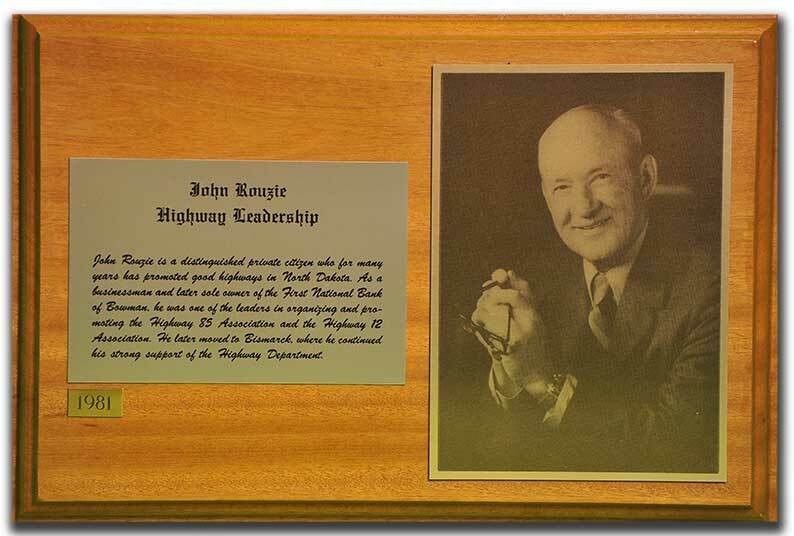 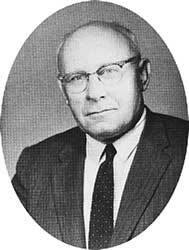 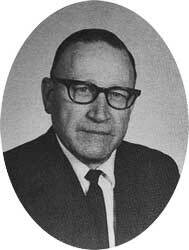 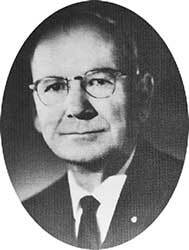 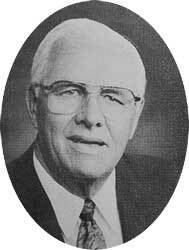 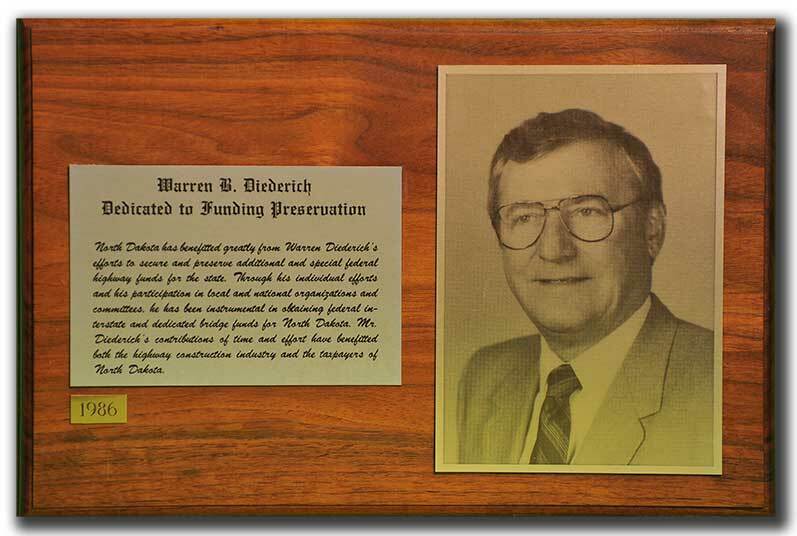 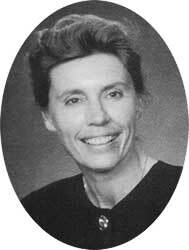 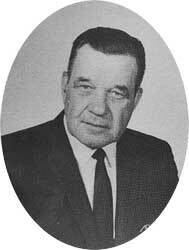 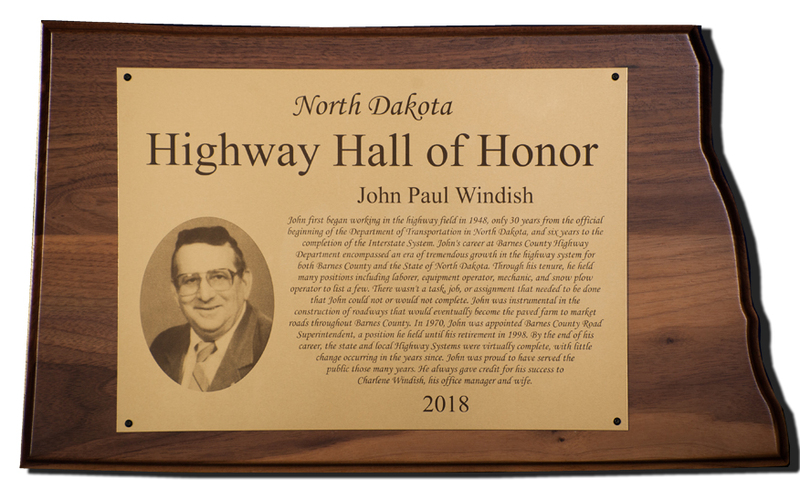 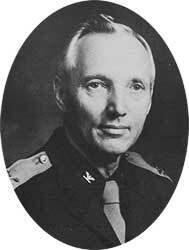 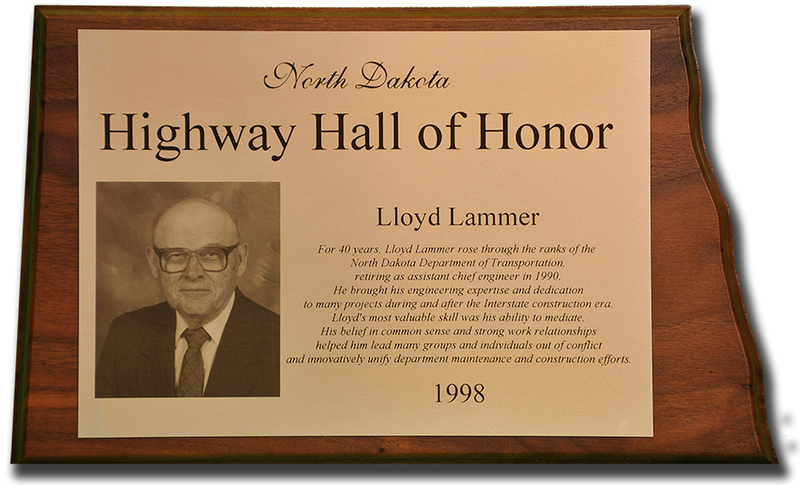 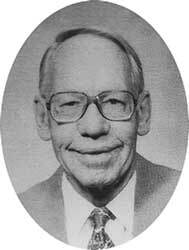 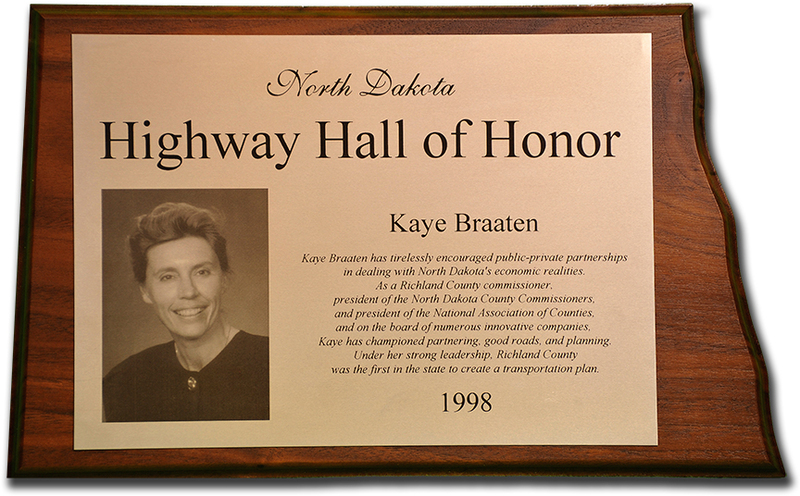 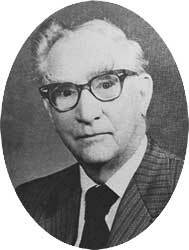 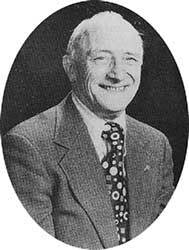 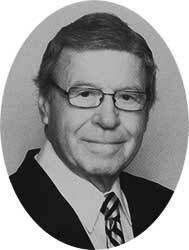 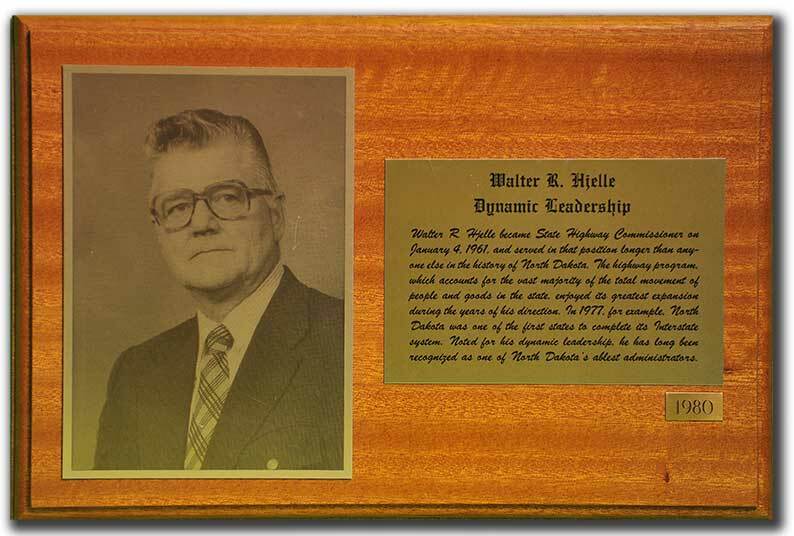 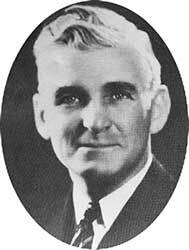 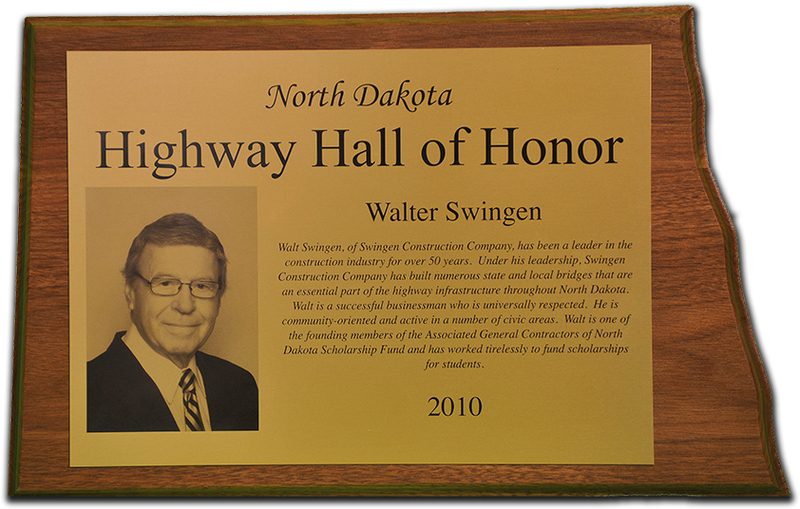 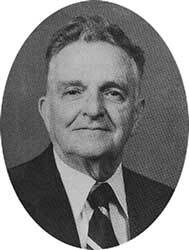 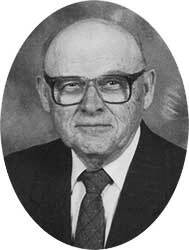 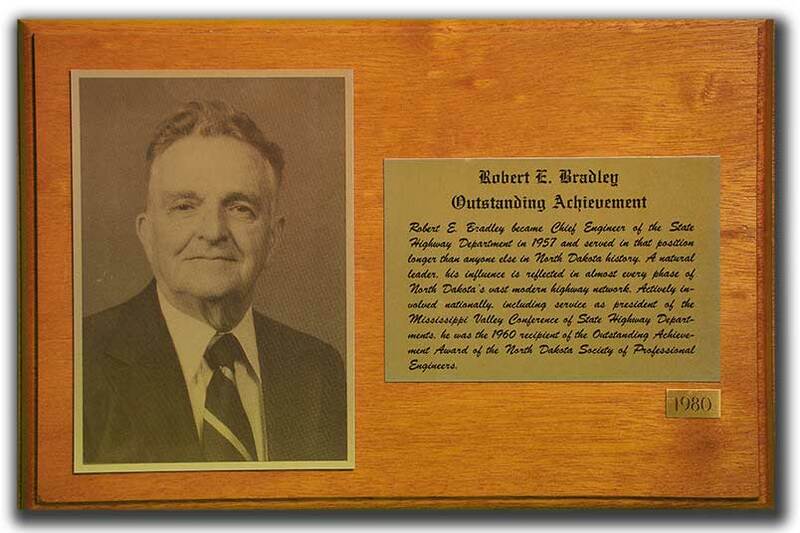 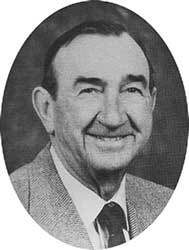 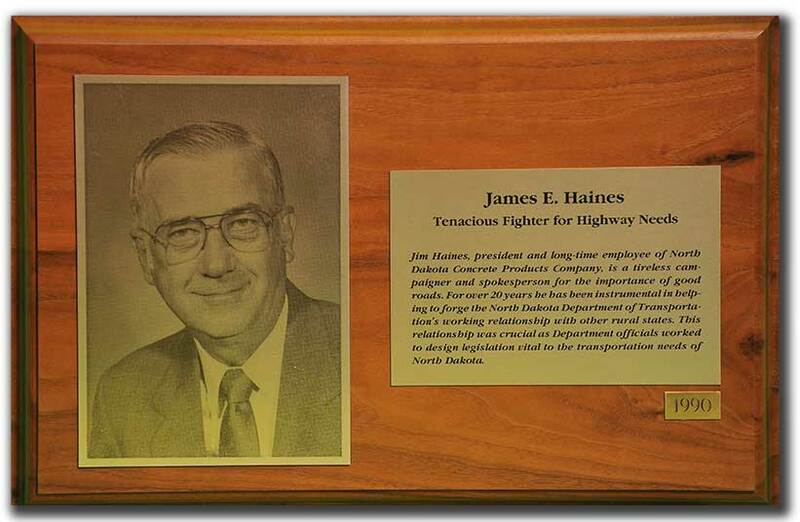 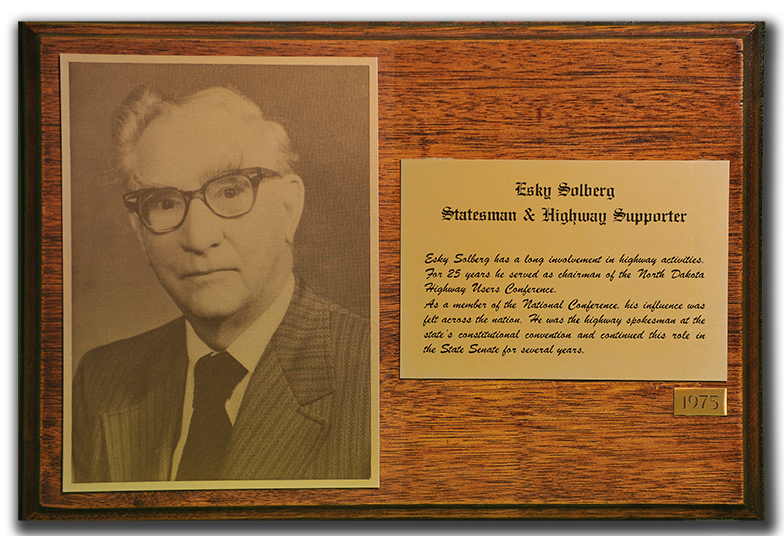 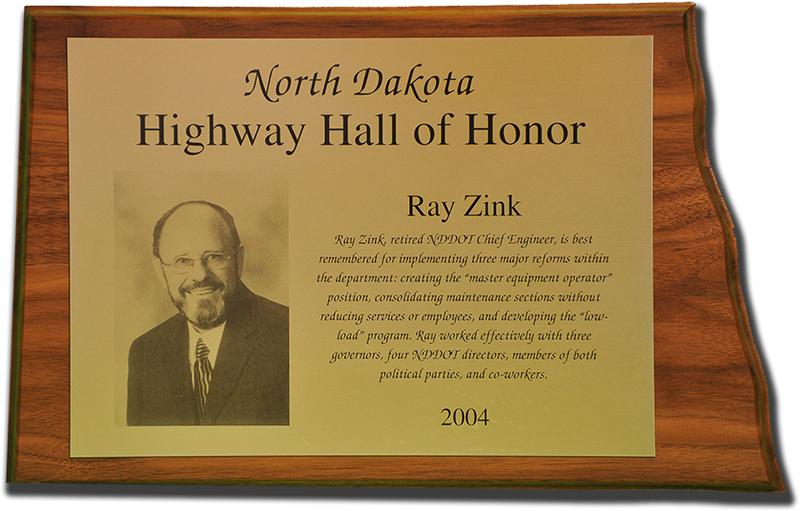 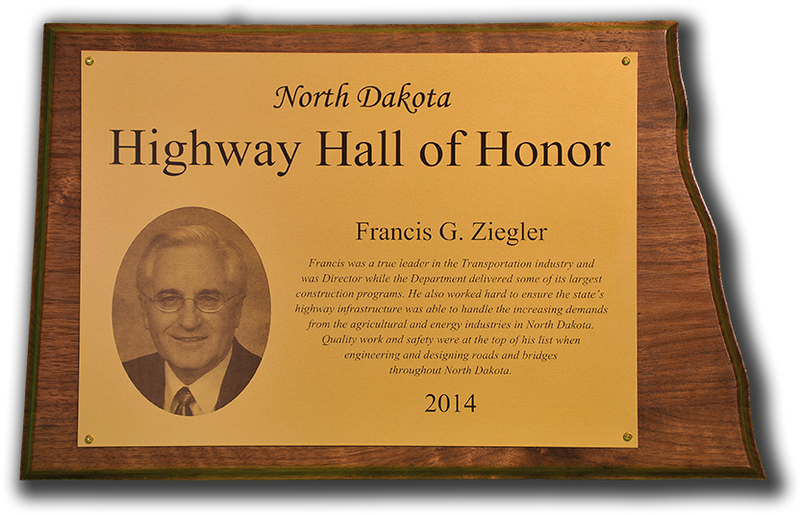 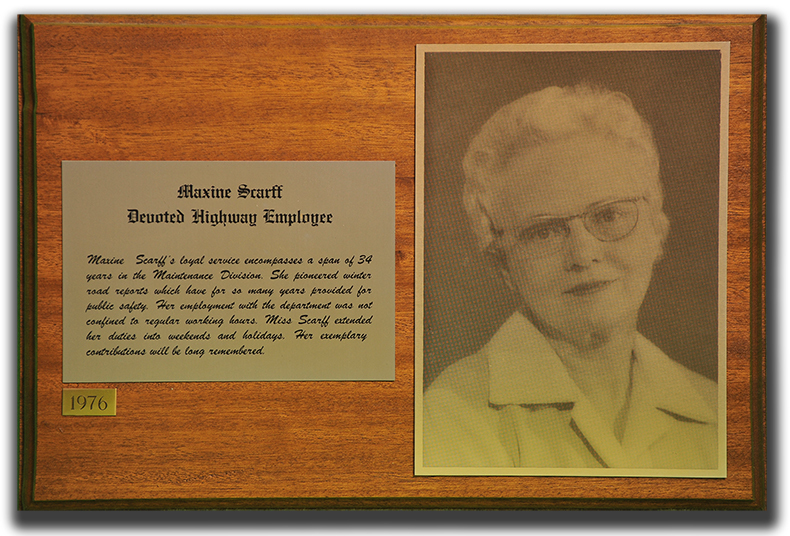 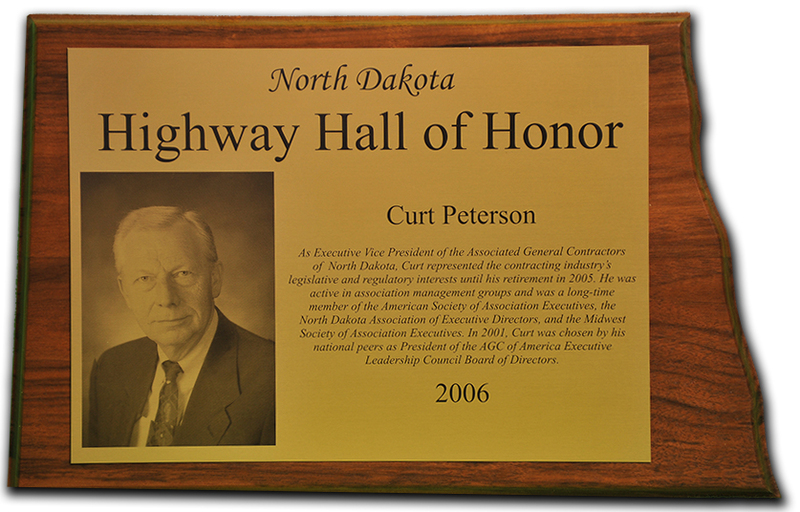 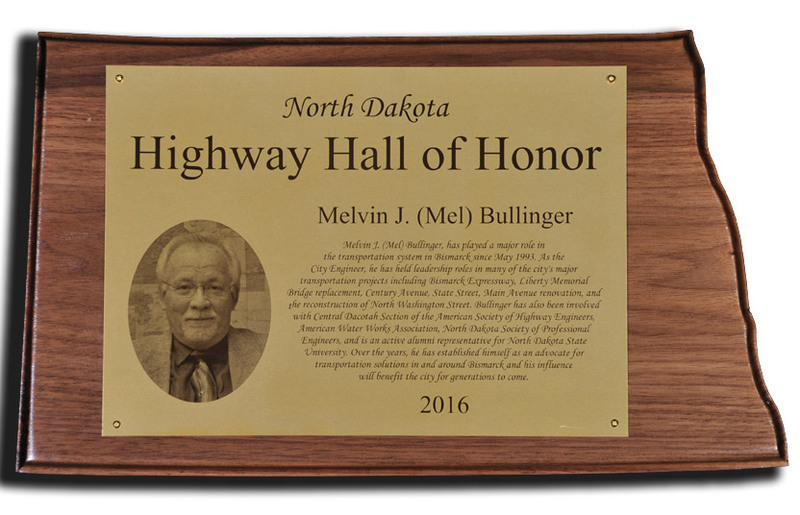 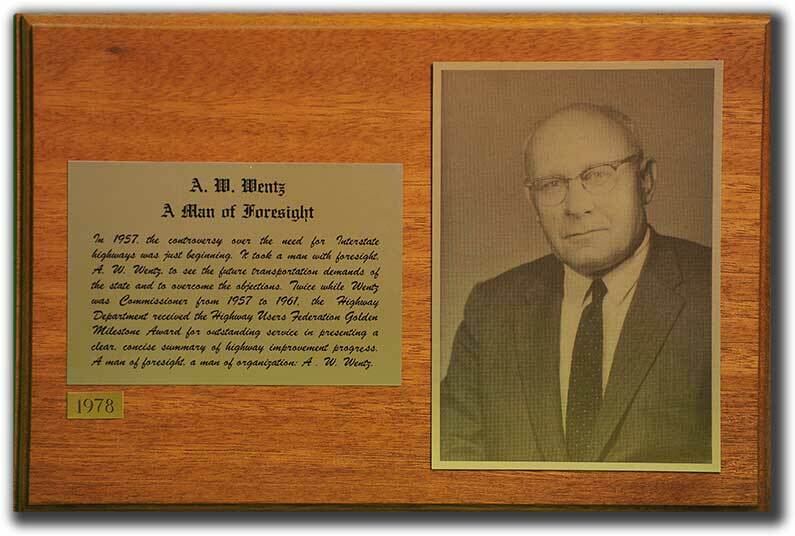 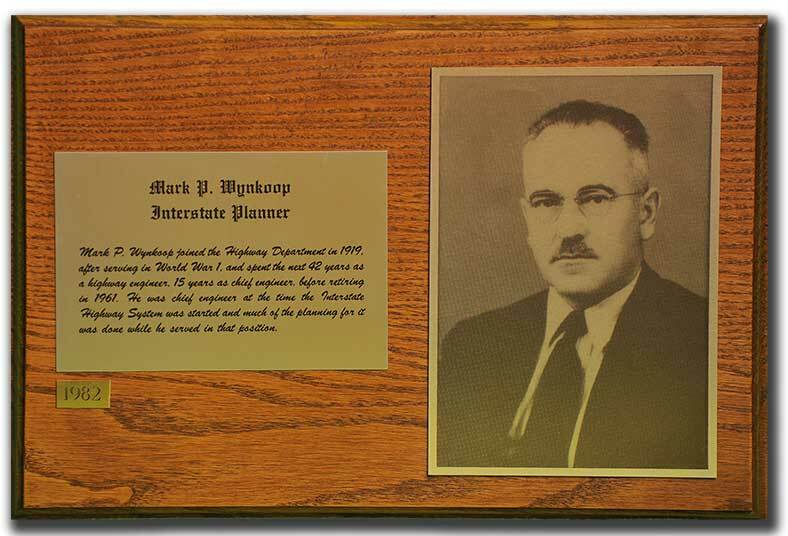 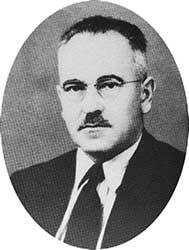 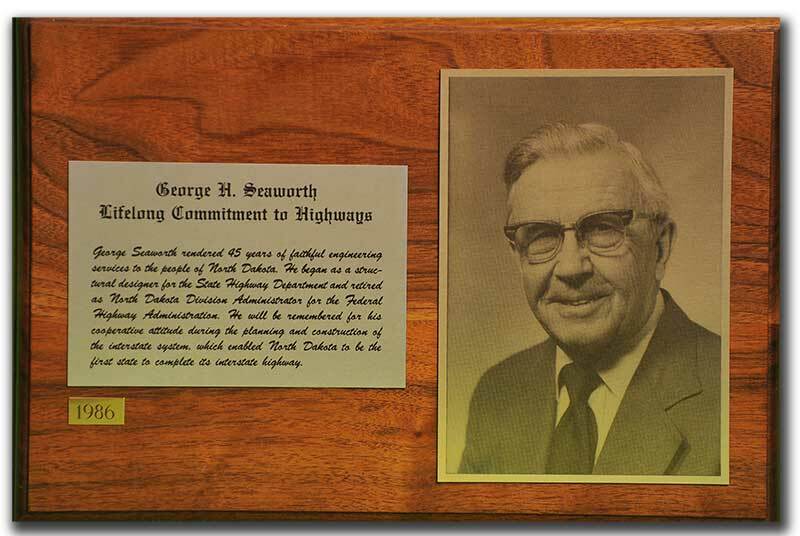 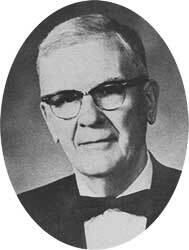 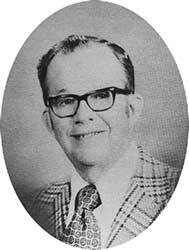 The North Dakota Highway Hall of Honor was created to recognize those who have had a major role and made a lasting and valuable contribution to the development of the highway system on the state, county, or local level. 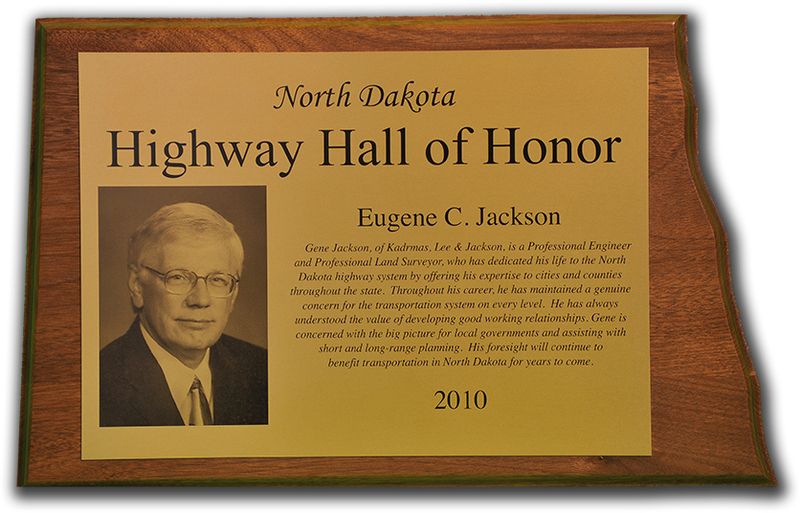 It also honors those who help draw attention to the vital functions our roads provide to our state and its citizens. 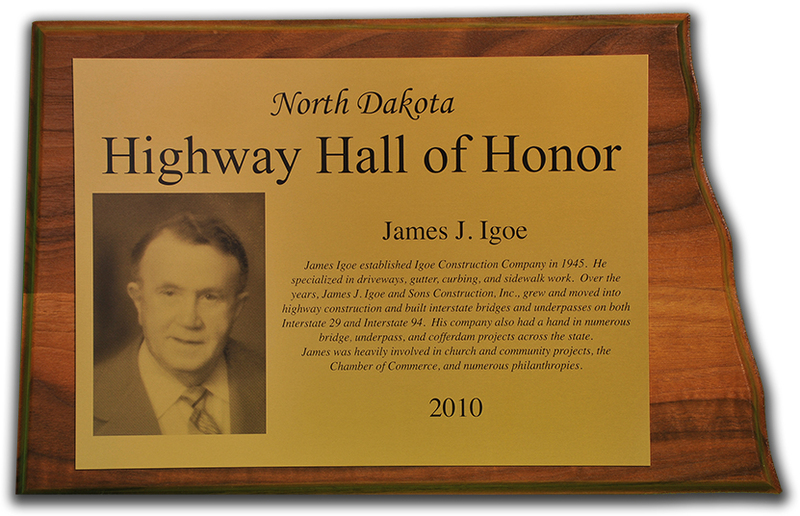 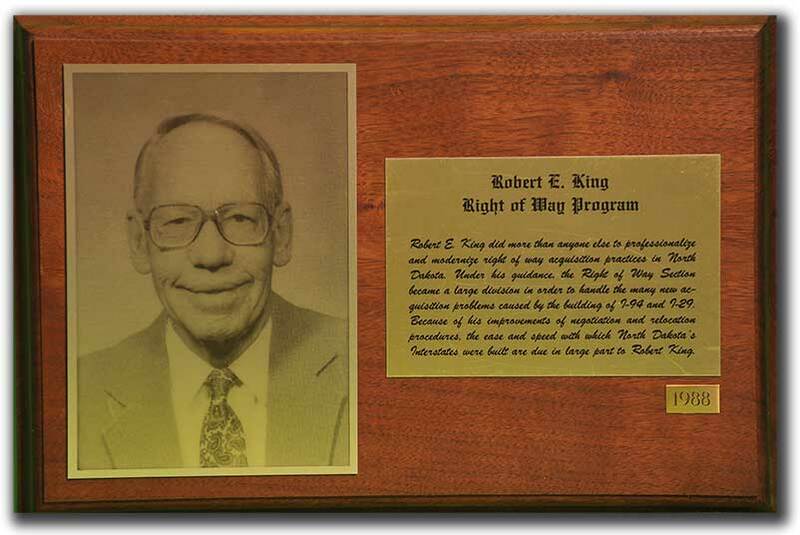 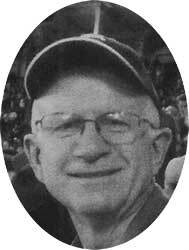 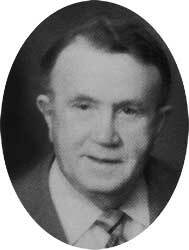 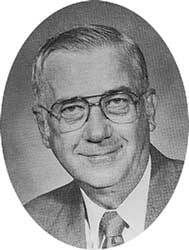 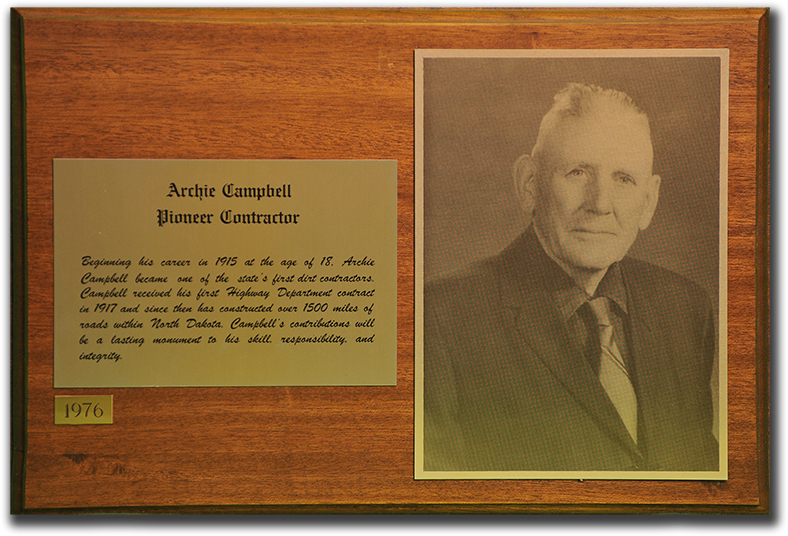 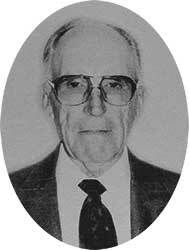 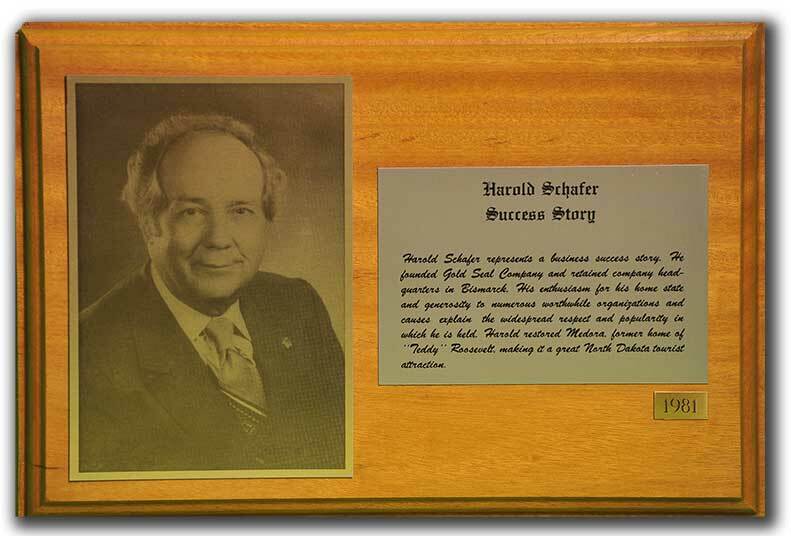 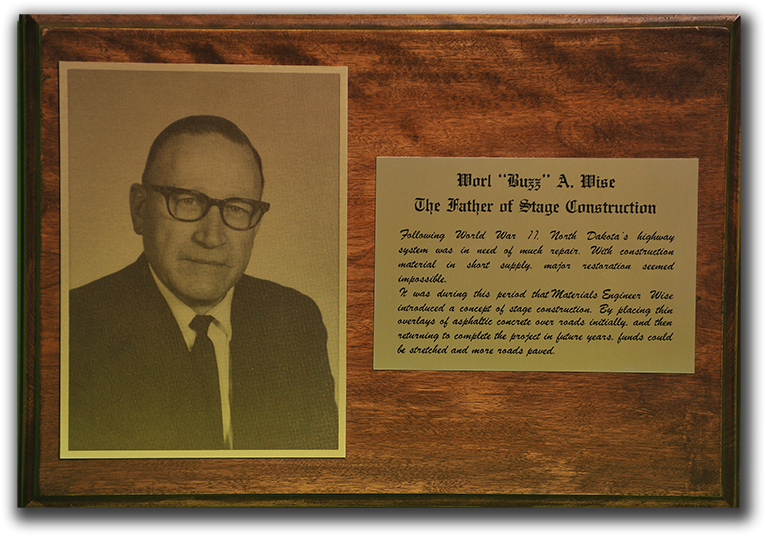 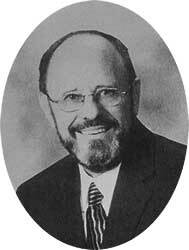 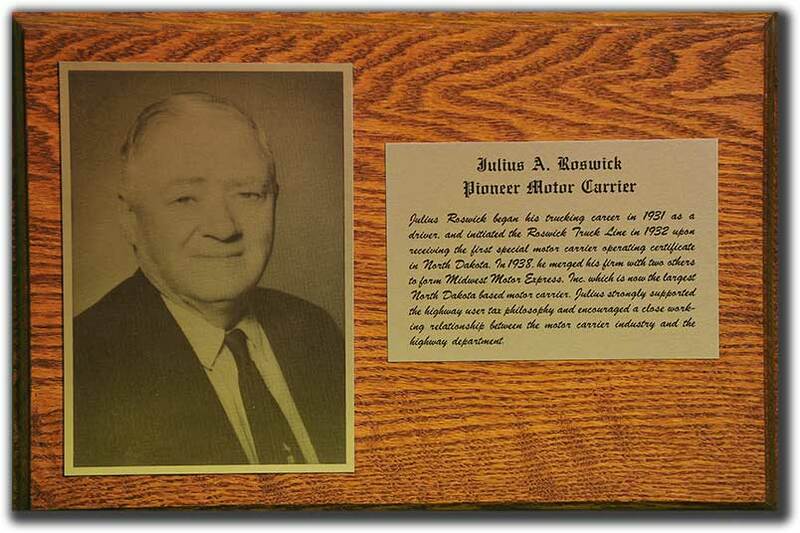 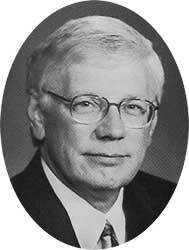 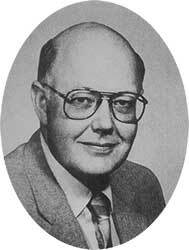 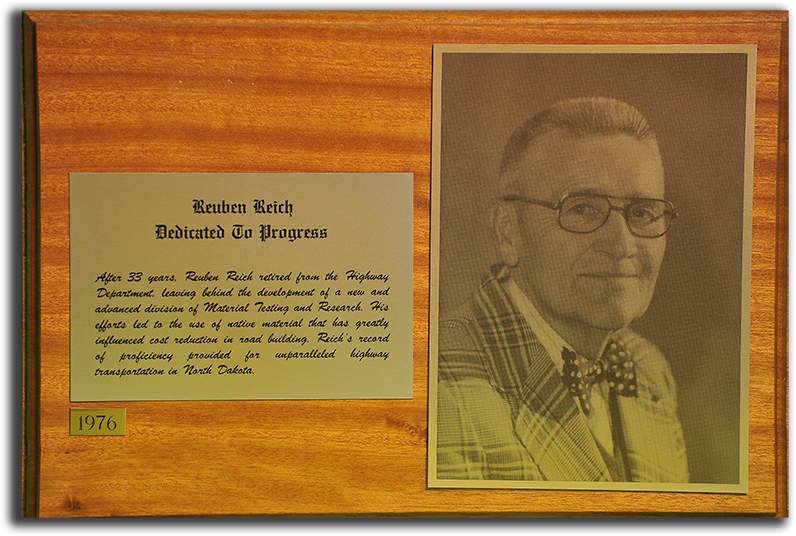 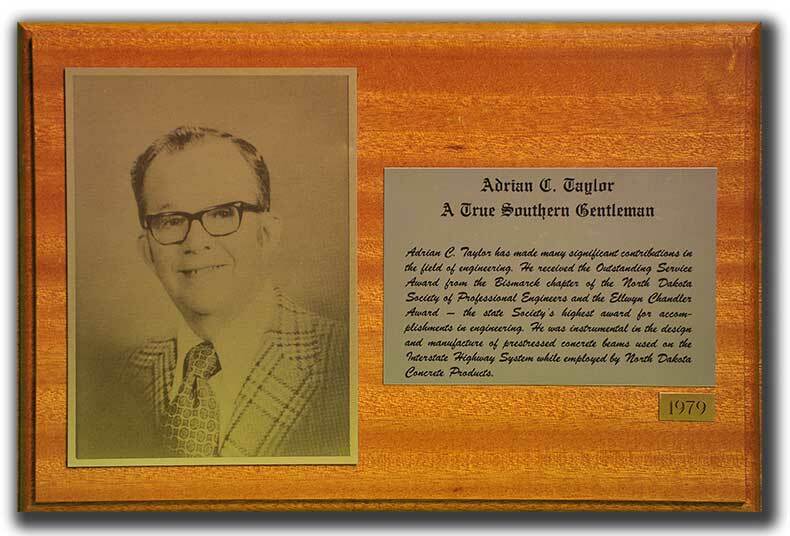 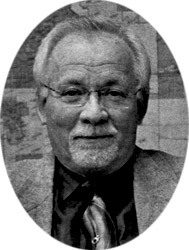 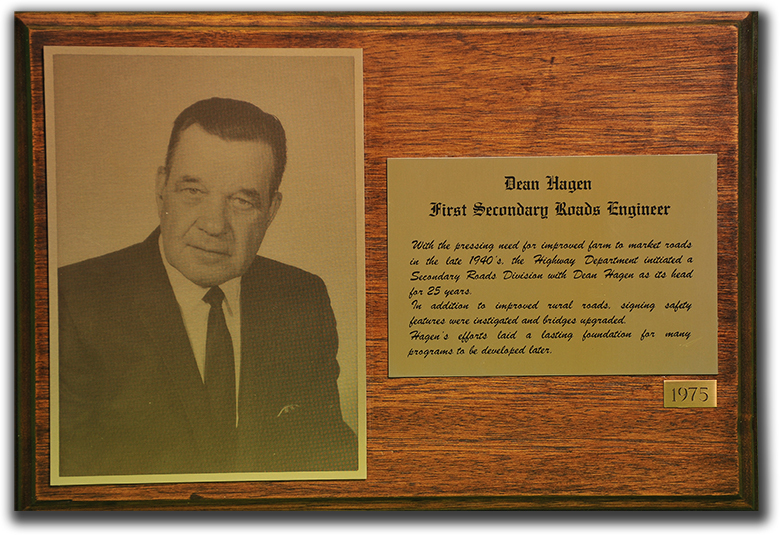 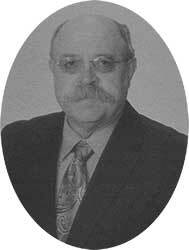 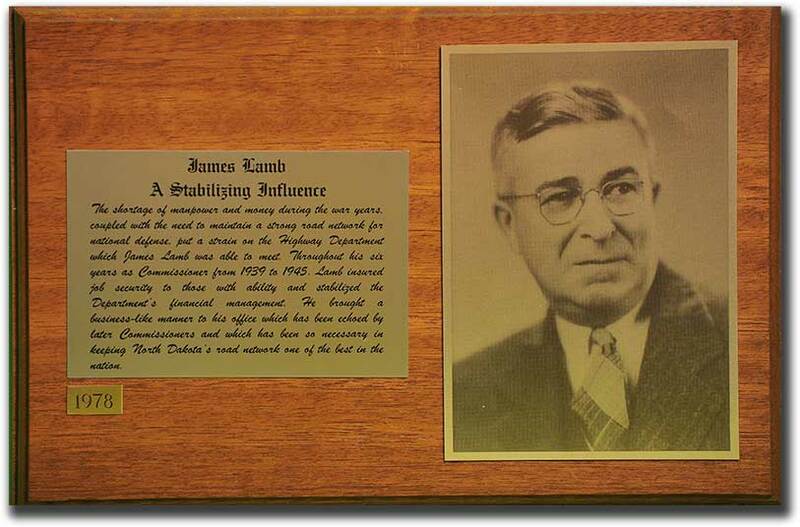 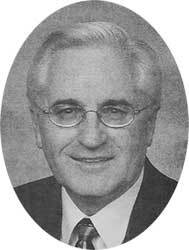 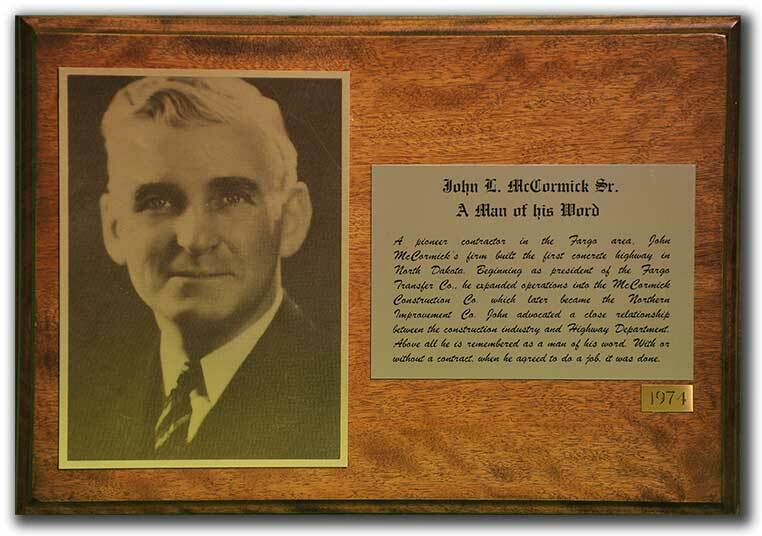 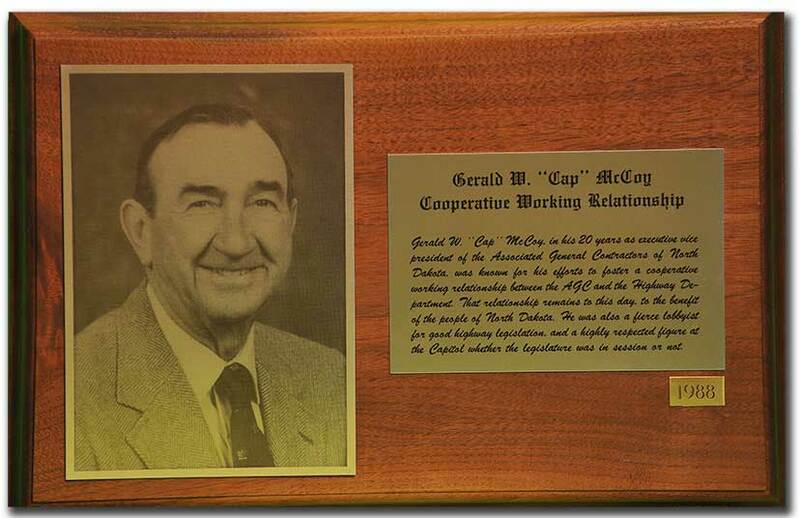 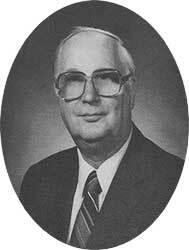 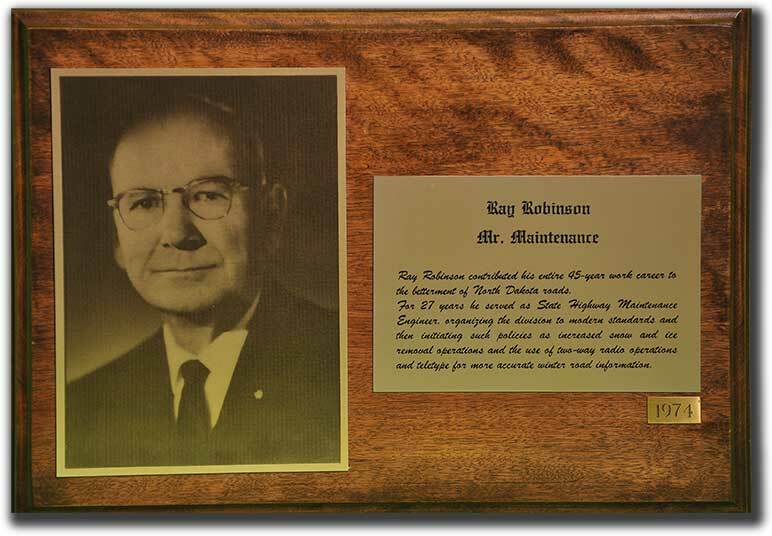 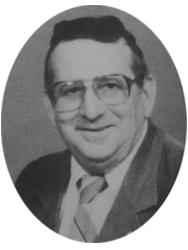 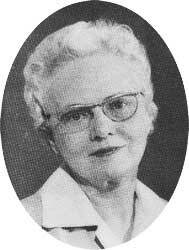 Click on honoree photo or name to view plaque.